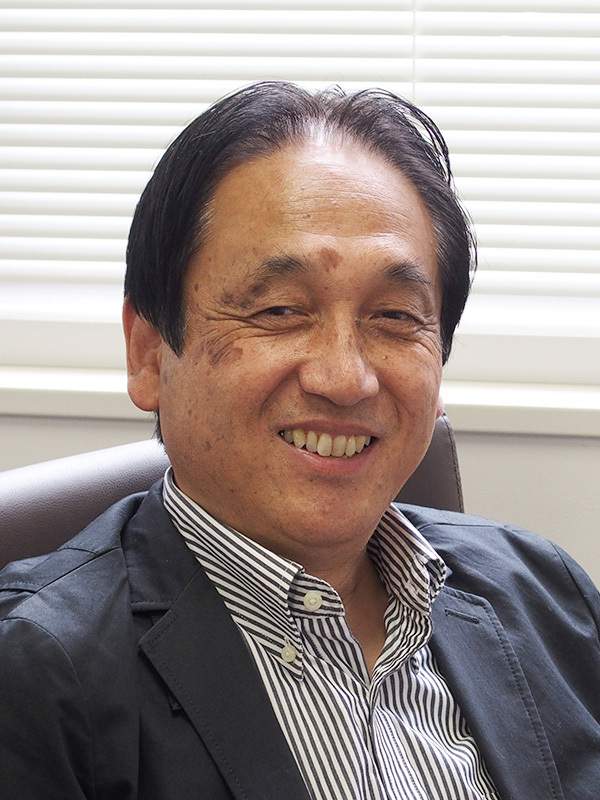 The Japanese Red Cross Institute for Humanitarian Studies was established on April 1, 2011 by the Japanese Red Cross Academy in collaboration with the Japanese Red Cross Society; aiming to become an Academic Center for Humanitarian Studies for research fellows while networking six Japanese Red Cross Colleges of Nursing and one Junior College. 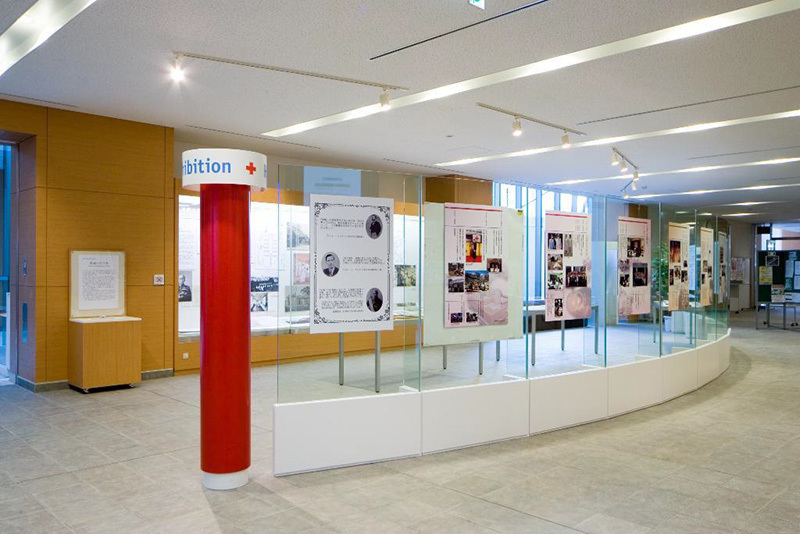 The center is located at the Japanese Red Cross College of Nursing. Research and study on activities and programs of the International Red Cross Movement. Projects for studies and dissemination of International Humanitarian Law. Collaborative academic studies with organizations affiliated with the International Red Cross Movement. Support for researches and studies conducted by the Red Cross Colleges of Nursing and one Junior Red Cross College. 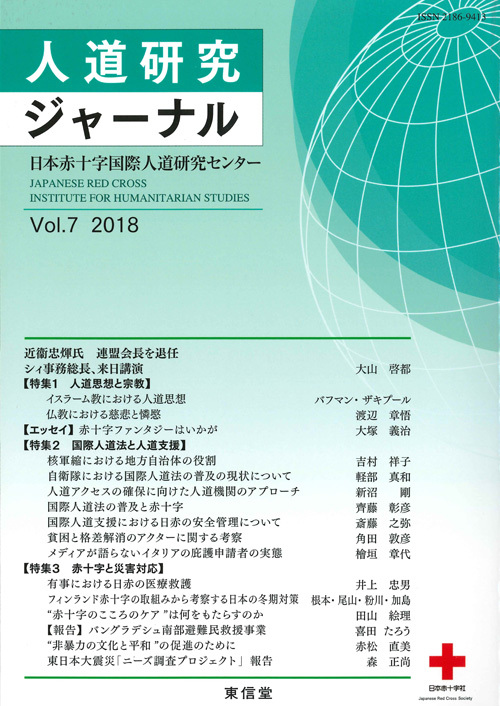 Publication of " The Journal of Humanitarian Studies ",Vol.8. Production/dissemination of the materials on Red Cross principles/IHL,etc. Supporting Japanese Red Cross Osaka Chapter’s Symposium " Red Cross humanitarian aid to protect human life "
Publishing a biography of "Tsunetami Sano (the founder of JRCS)"
Field survey to make a " Guidebook for the tour to Solferino & Geneva "
Producing the visual educational materials on " Tsunetami Sano(the founder of JRCS) "
Archival research at ICRC & IFRC and a field survey to make a " Guidebook for the tour to Solferino & Geneva"
Copyright © Japanese Red Cross Academy.